We desperately need donations of wet cat food – can you help? 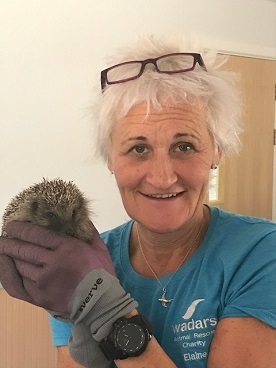 We are currently caring for a large number of hedgehogs who are either injured and under veterinary treatment, or too small to be allowed to hibernate. If you can donate any wet cat food, we would be incredibly grateful. Our office (in Hangleton Lane, Ferring, BN12 6PP) is open between 10am and 3pm each day, but we also have a bin outside the door for donations when we are closed. Any donations would be very gratefully received. Could you offer a short-term foster home to Garfield? 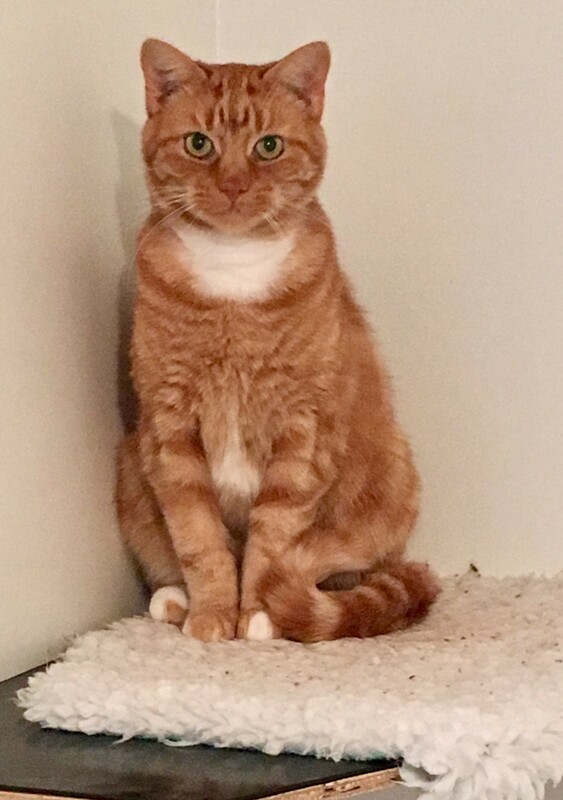 This handsome lad is Garfield and we are looking for someone in the Worthing or Lancing area who can give him a short-term foster home. Part of your commitment as a fosterer would include bringing him along to a weekly vet check. He’s a very friendly boy and this would be a temporary placement until he is ready to go to a permanent home. If you live in the area and are interested in fostering Garfield then please do give us a call on 01903 247111. The Wadars Christmas Fair took place on Saturday 11th November and was a fantastic success! Hundreds of people attended during the day and helped to raise just under £2,000. 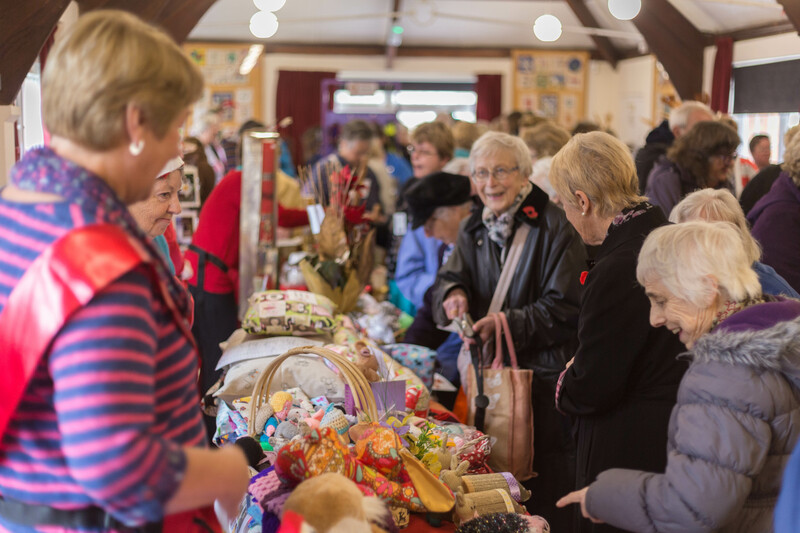 Our thanks go out to everyone who helped on the day, or came along to buy goods, as well as the people who donated prizes for the raffle, or made cakes and gifts for us to sell – we really couldn’t have done it without you all.